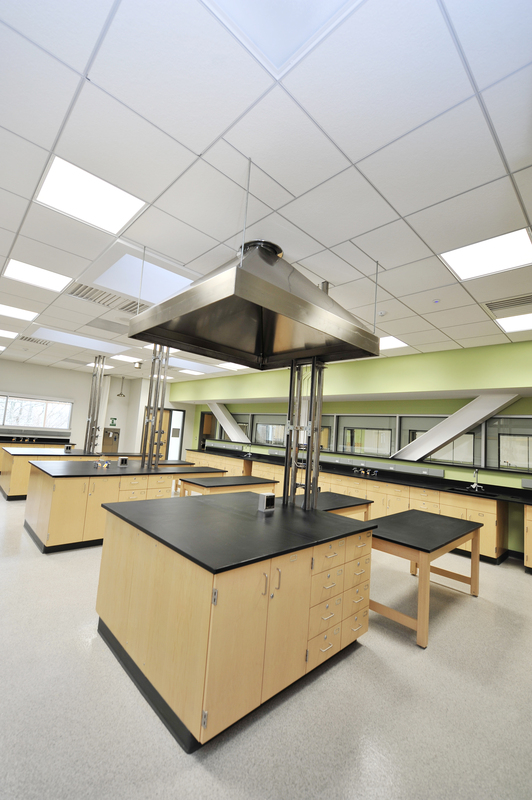 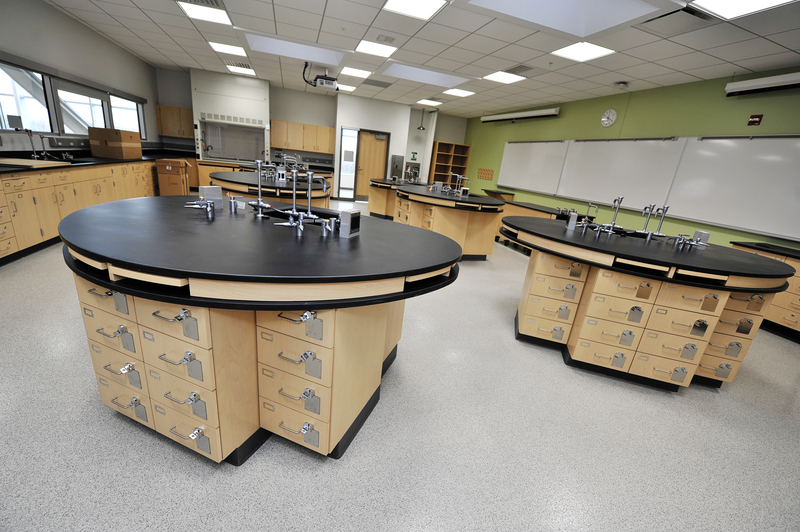 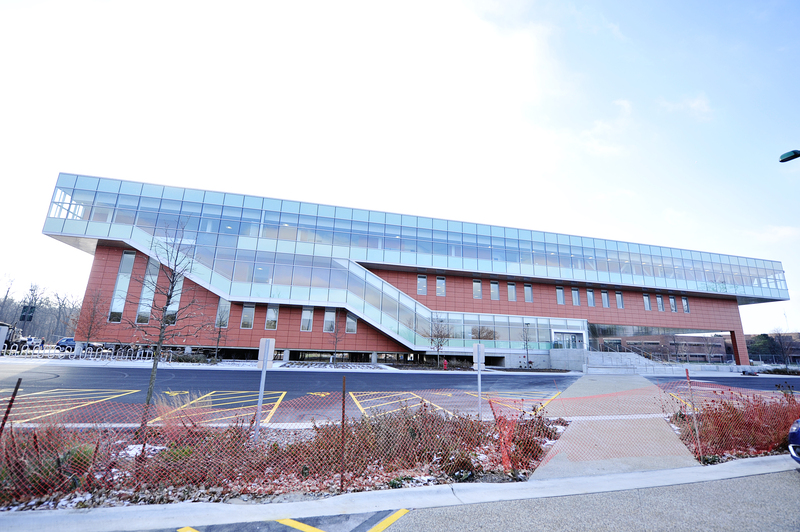 Oakton Community College completed a state of the art General Science Building that contained three floors of uniquely designed laboratory classroom space. 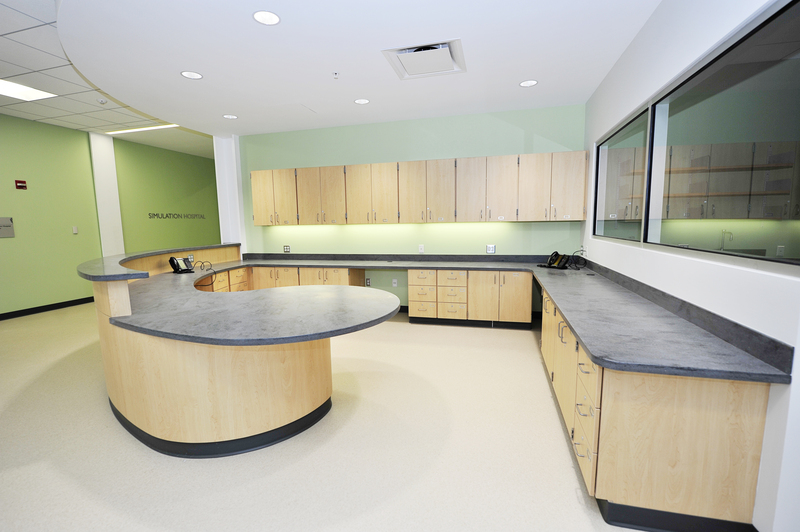 With the help of the team, HED designed a custom oval work station for all of the various types of science being practiced in this state of the art facility. 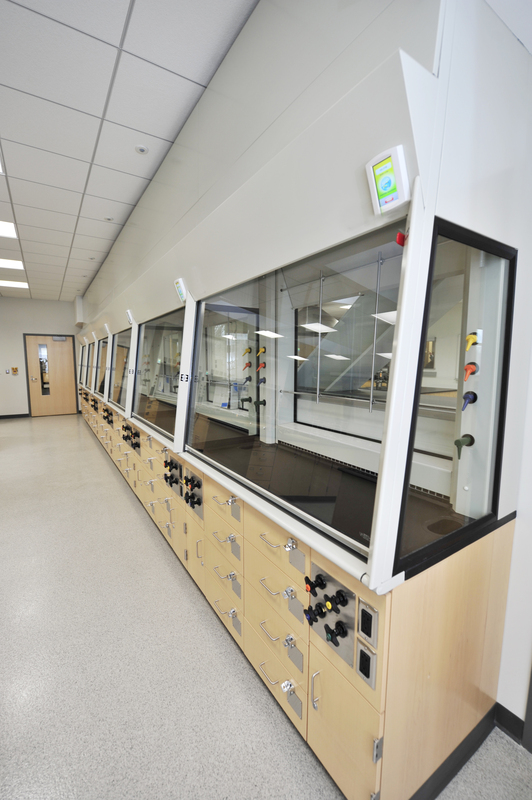 Combining a wide variety of materials, custom products, flexible design along with new product designs like the Observation Fume hood from Mott, the team put together a building that will help facility the teaching of students for generations to come.